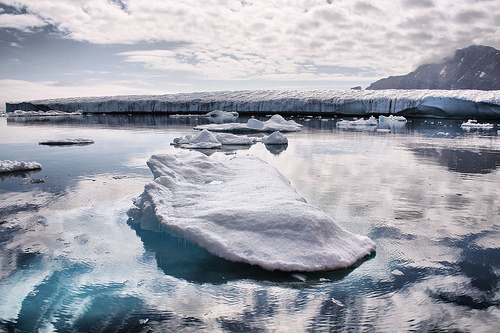 Greenland is not for a person looking to do a cheap trip. To travel between cities, you almost always either need to take a boat or fly to a different location. When to go to Greenland? Most people travel in the summer from June to September. Many of the tour operators stop offering tours as the number of tourists numbers start to drop. One individual indicated that March is the best time to go if you want the opportunity to see the Northern Lights and go dog sledding. Several people also mentioned to try to avoid towns when cruise ships are in town because many of the activities will get booked up. You can ask the hotels for those dates. Where to go in Greenland? The majority of tourists focus on the west part of Greenland. These tend to be the three most popular locations in probably descending order of popularity. 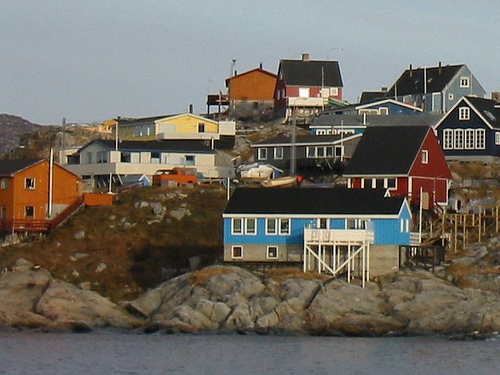 While most people rave about Ilulissat and Kangerluusuag, there are many people that were not that excited about Nuuk. 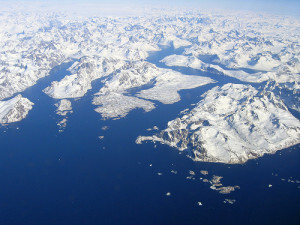 Since this is not a place that I would travel to in Greenland, I did not do a lot of research on city. Those that did mention going to Nuuk suggested only a couple of days here. I would likely combine it with a trip to Iceland. 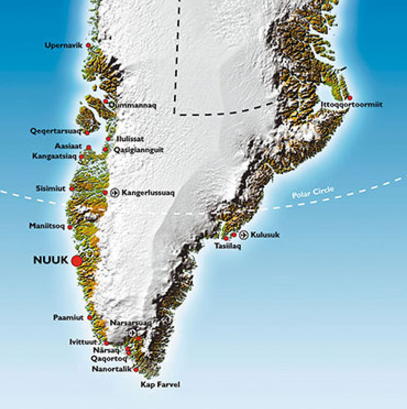 With that said, I would probably spend a week between Ilulissat and Kangerlussuaq. You can get to Greenland from Iceland and/or Denmark. 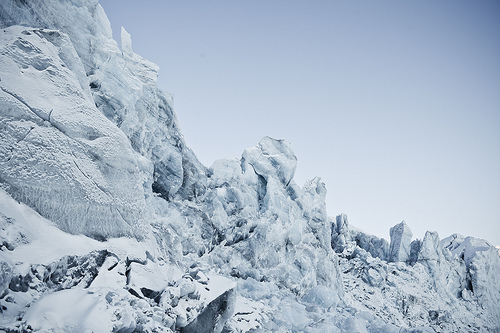 WHERE ARE BEST SPOTS TO SEE POLAR BEARS? From my research, it doesn’t seem that likely that you will see a Polar Bear. Your best option is supposedly to see them when you are on a cruise. Polar bears are less common in South Greenland. The most popular spot is Tasiliaq followed by Ittoqqortoormiit. 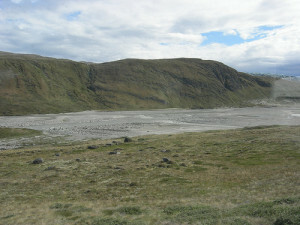 The most popular thing to do here is take cruise in the fjords and hike in the mountains. Mountains are the highest on the east coast. You can also go kayaking in the fjords. WHERE CAN I GO DOG SLEDDING IN SUMMER? 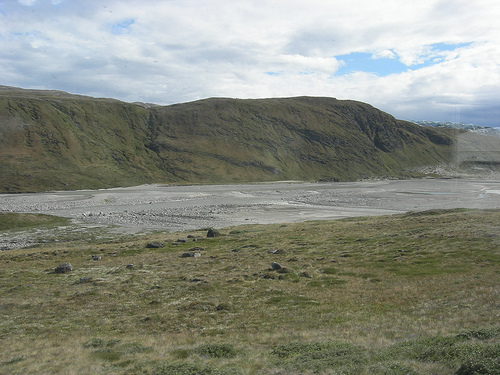 You can take a boat trip to Qeqertarsuaq and then do dog sledding at Lyngmarks Bræ.